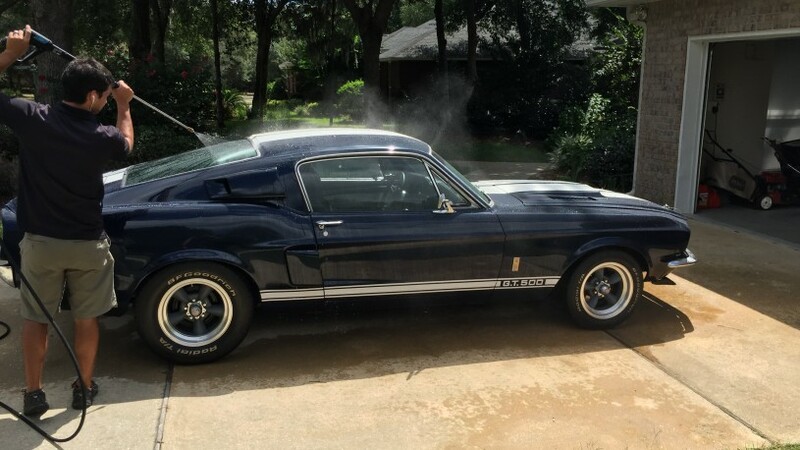 One of the most celebrated classic cars in existence. 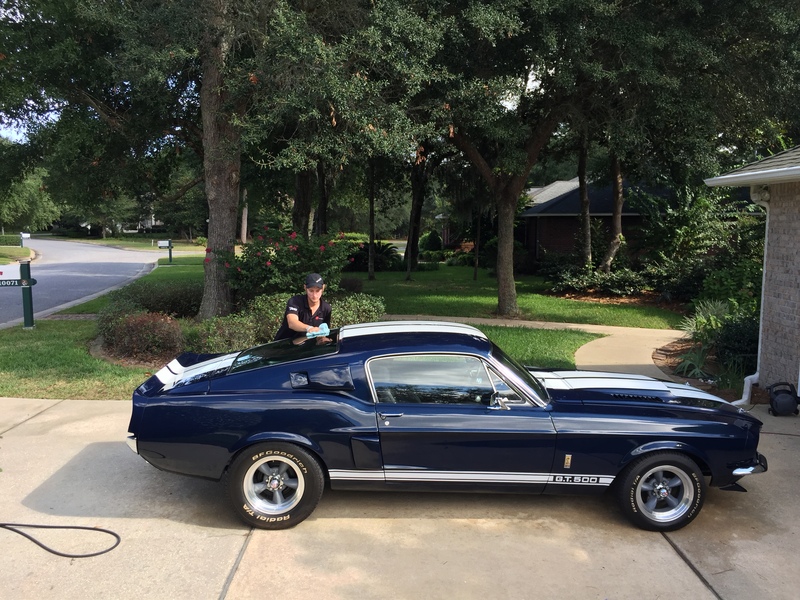 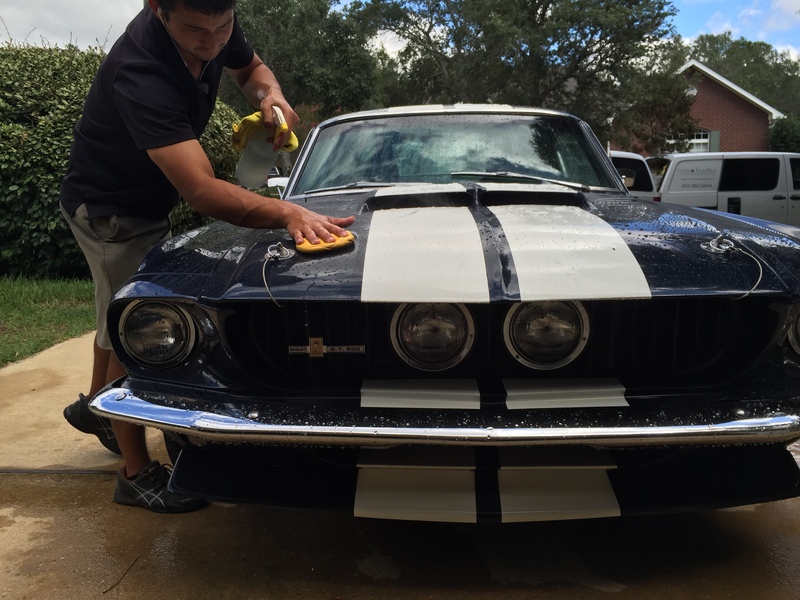 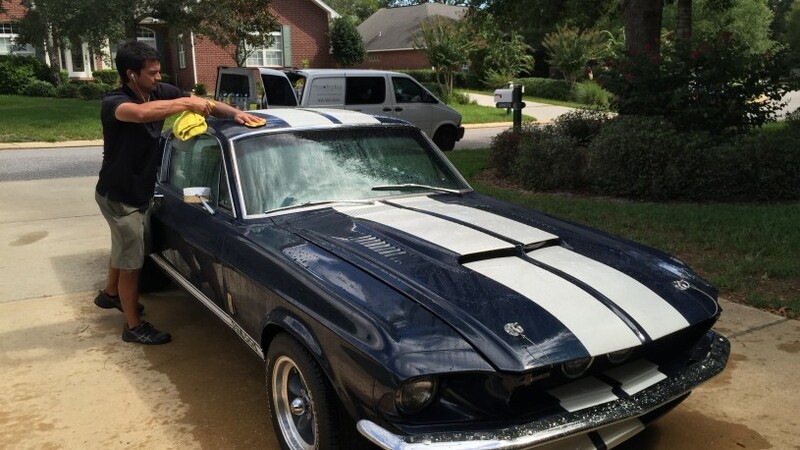 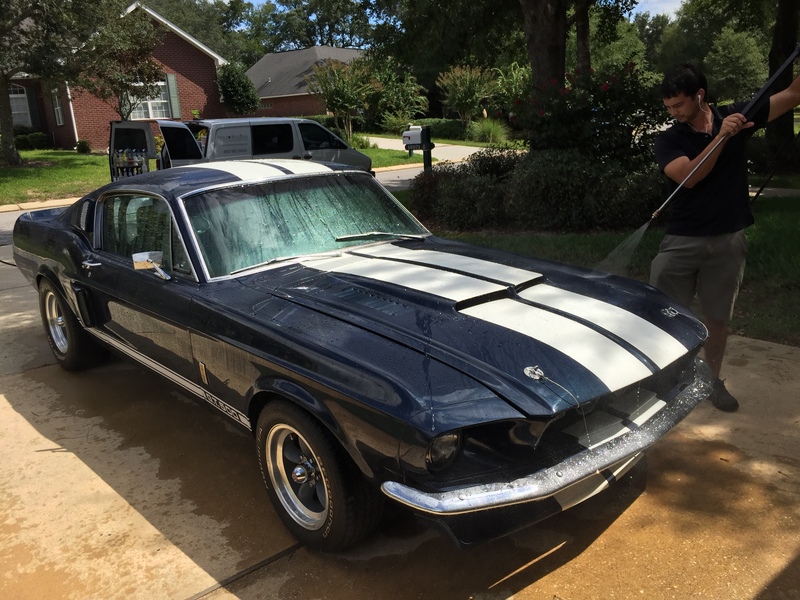 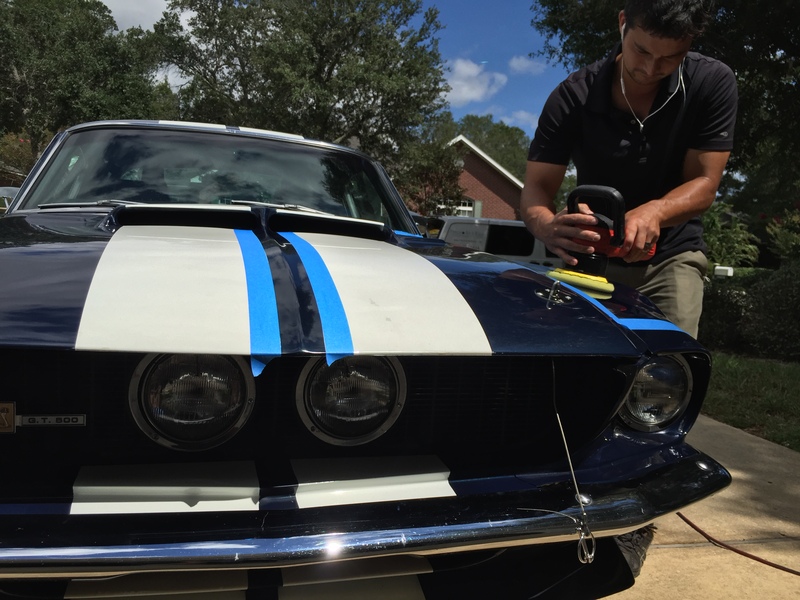 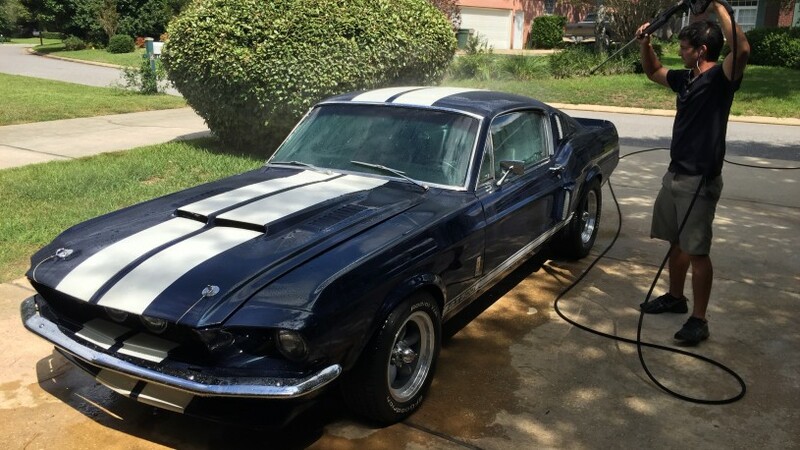 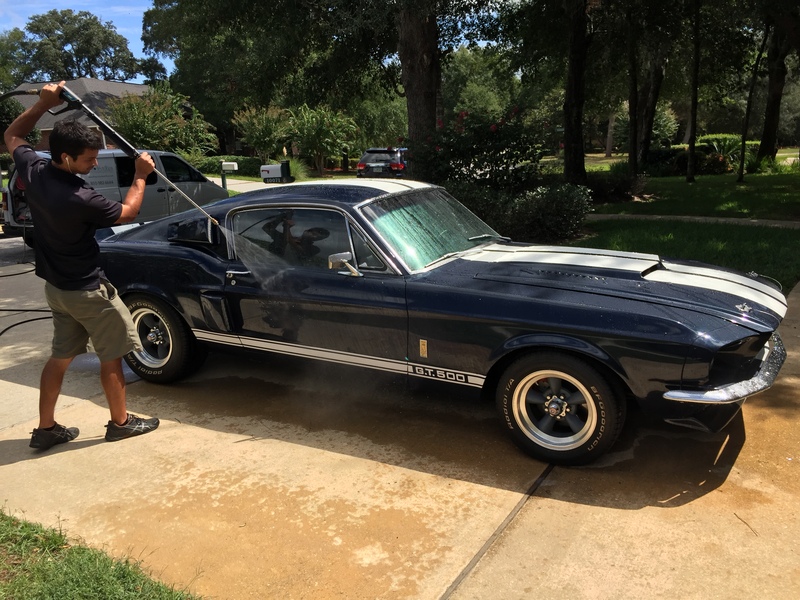 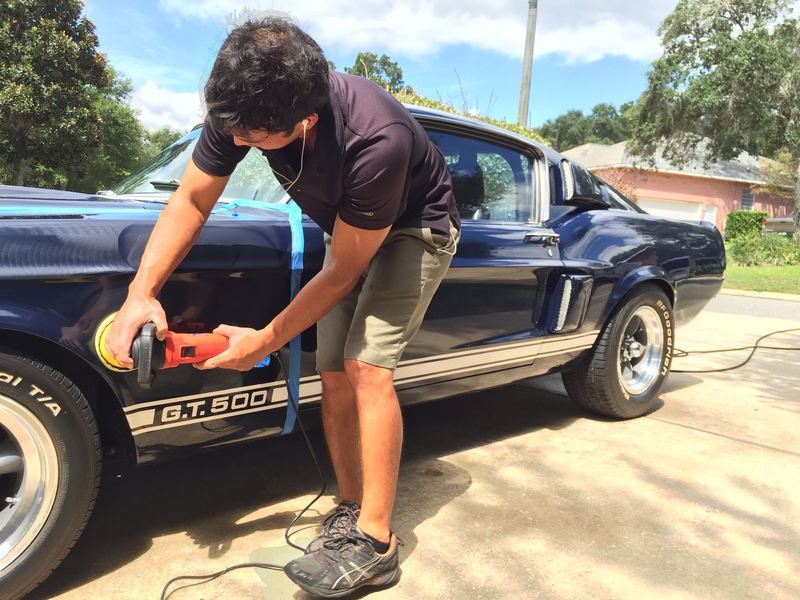 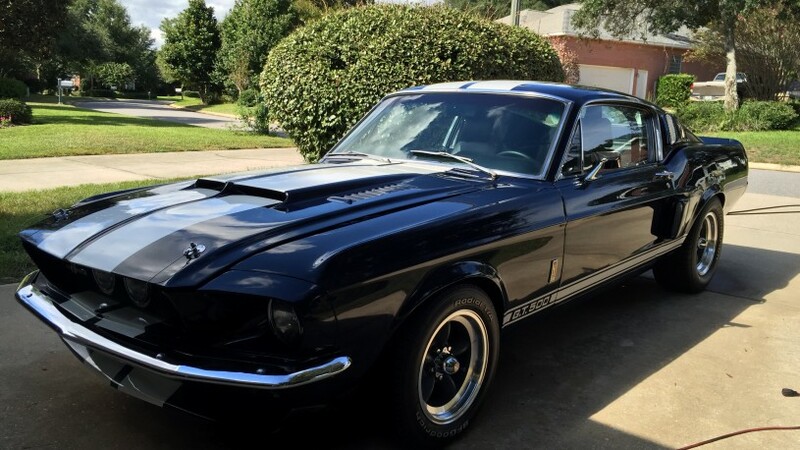 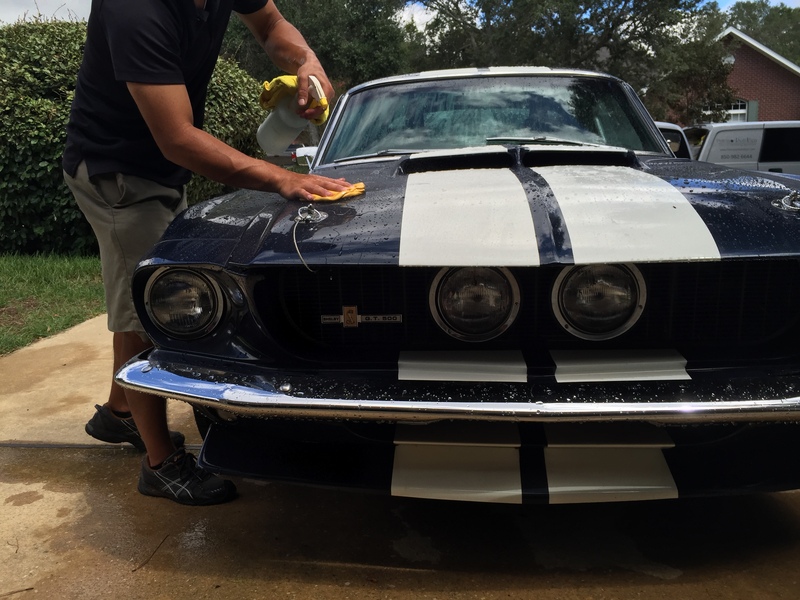 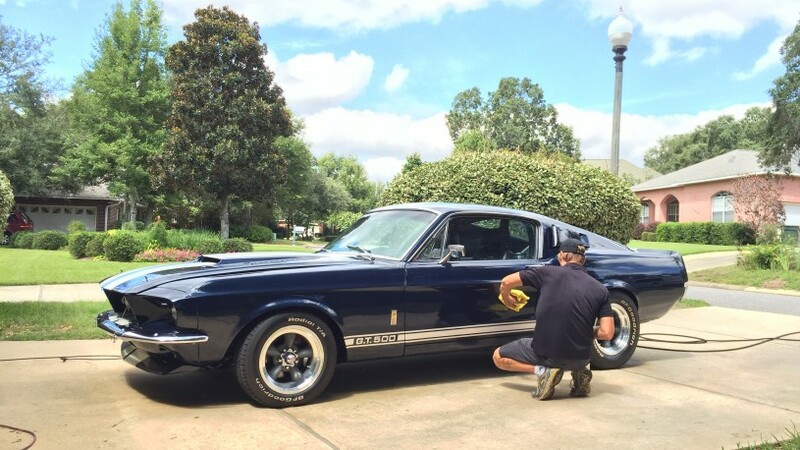 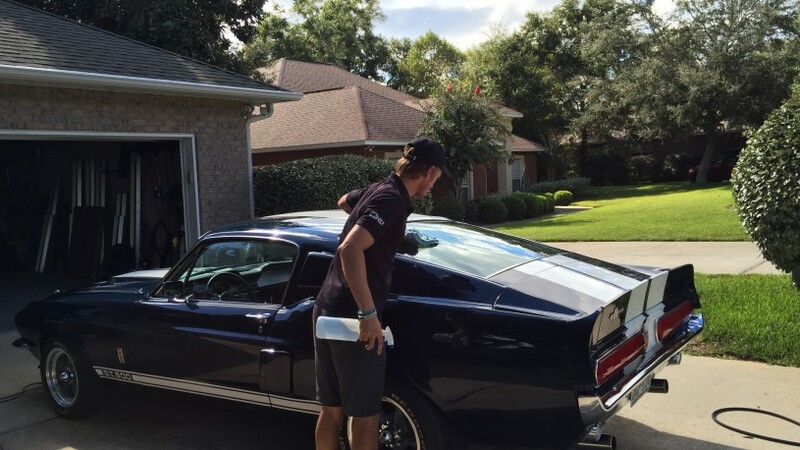 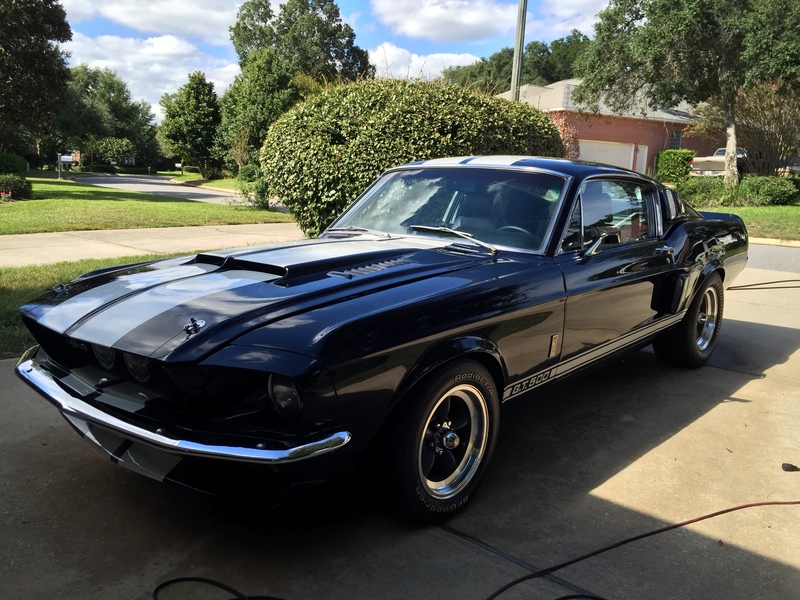 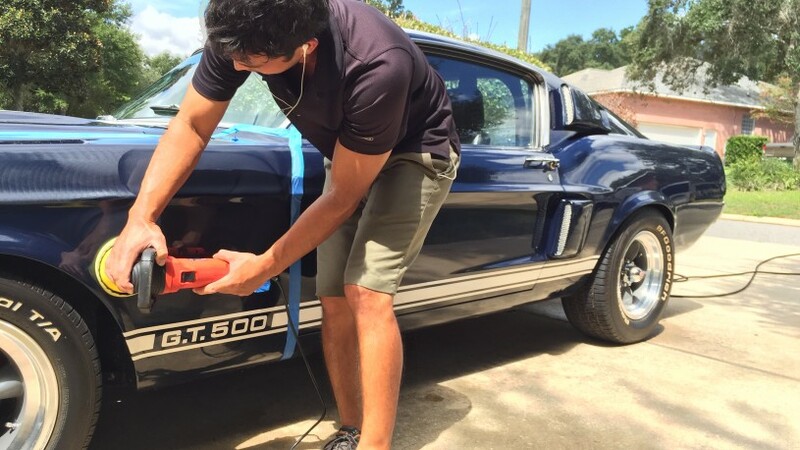 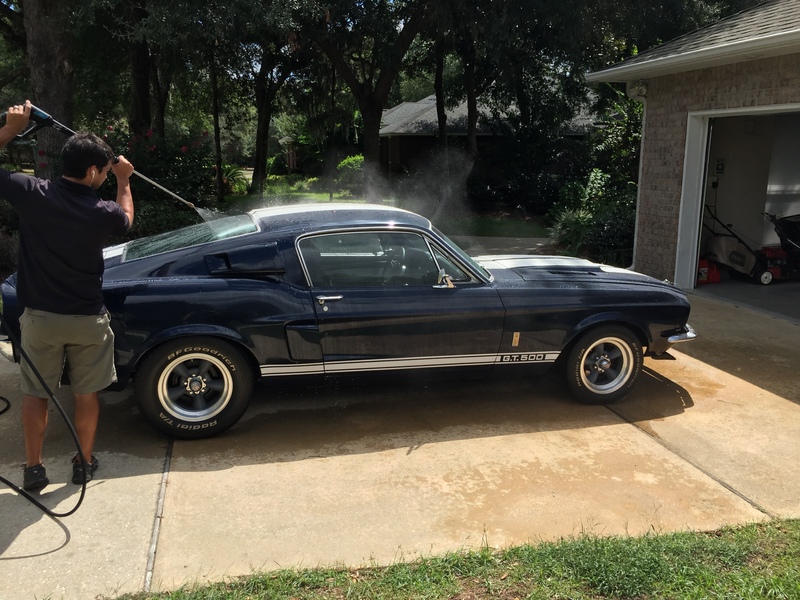 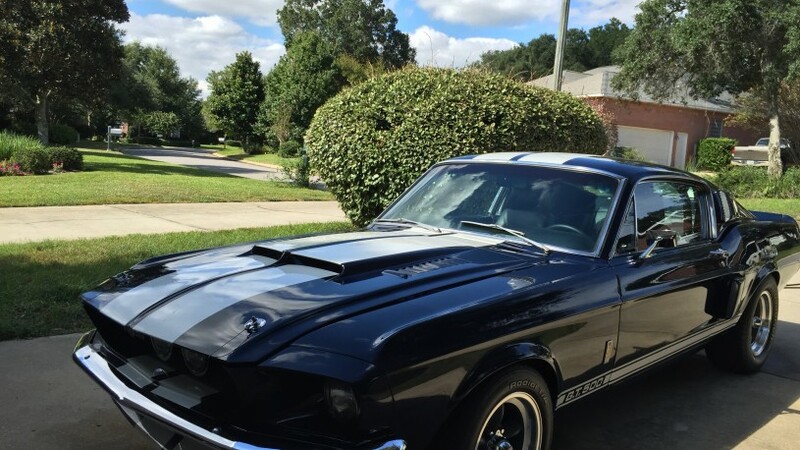 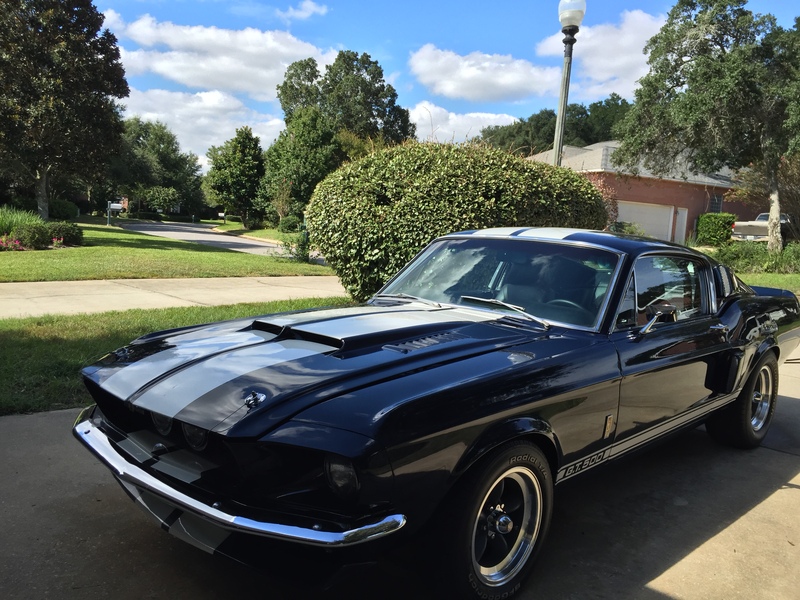 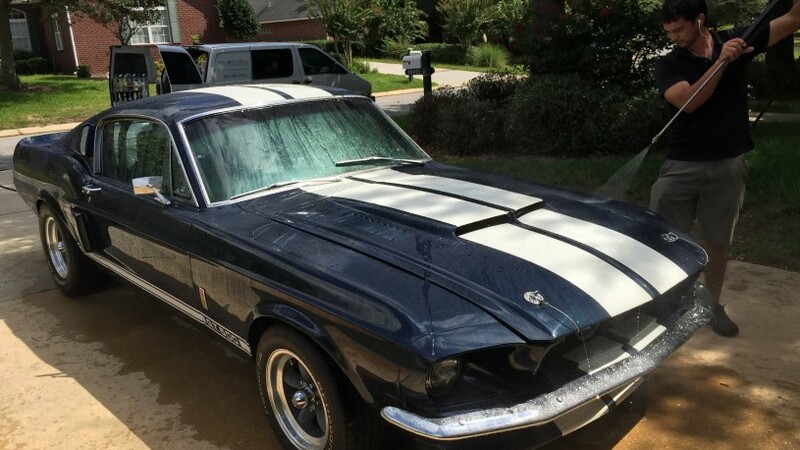 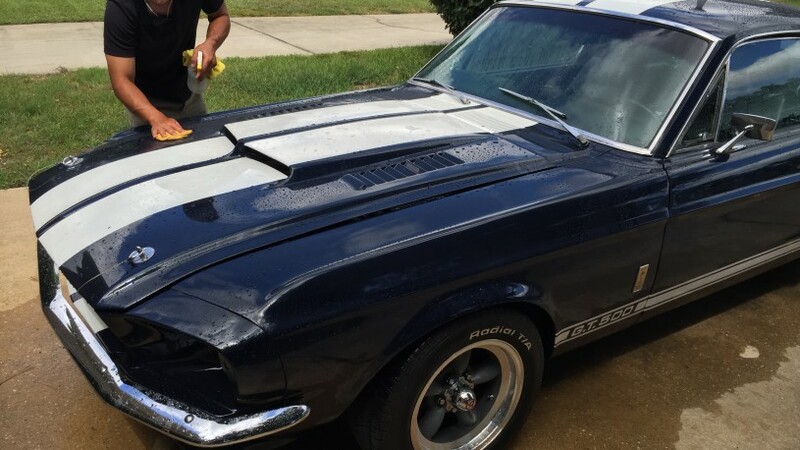 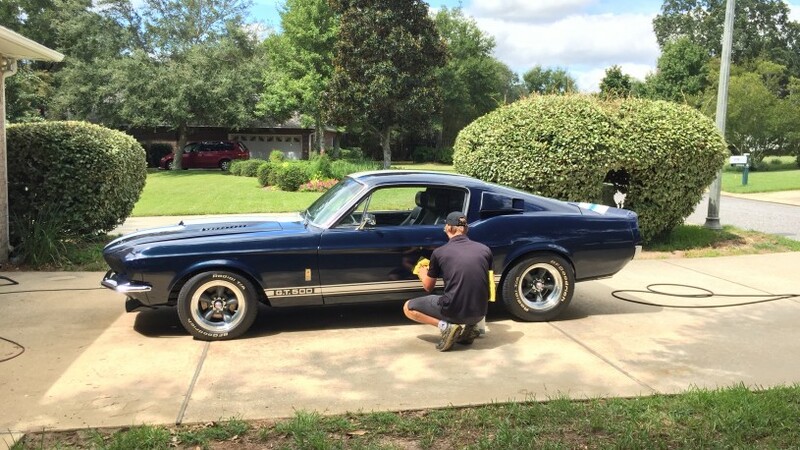 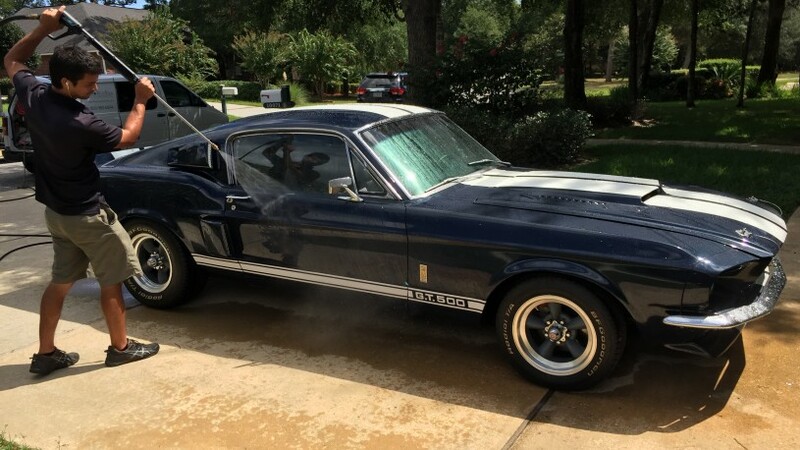 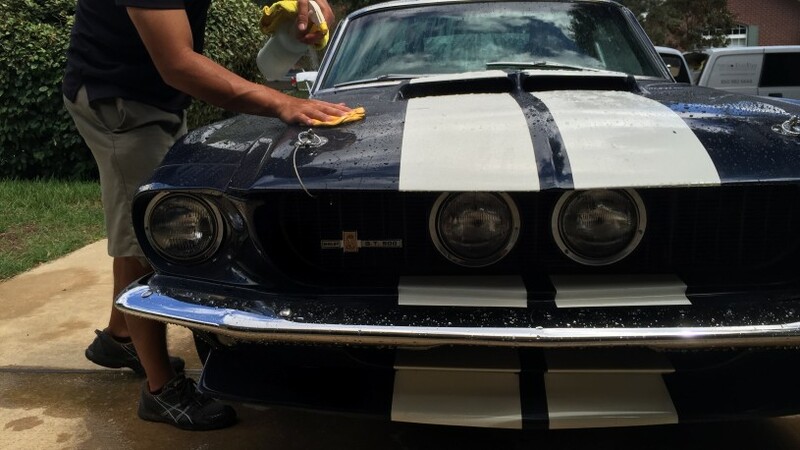 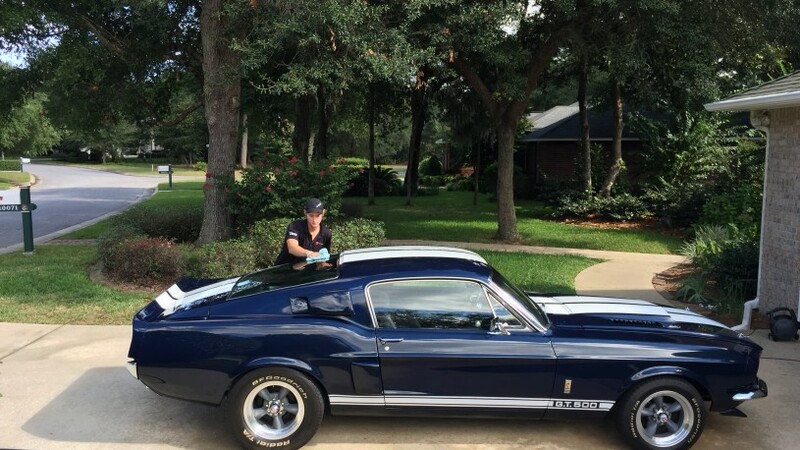 We had the pleasure to perform a complete detail and paint correction on this GT 500. 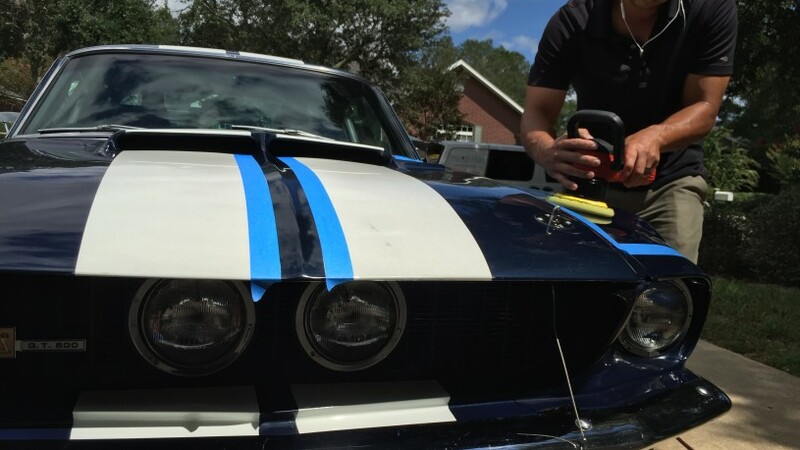 Old paint is a whole different animal than new paint. 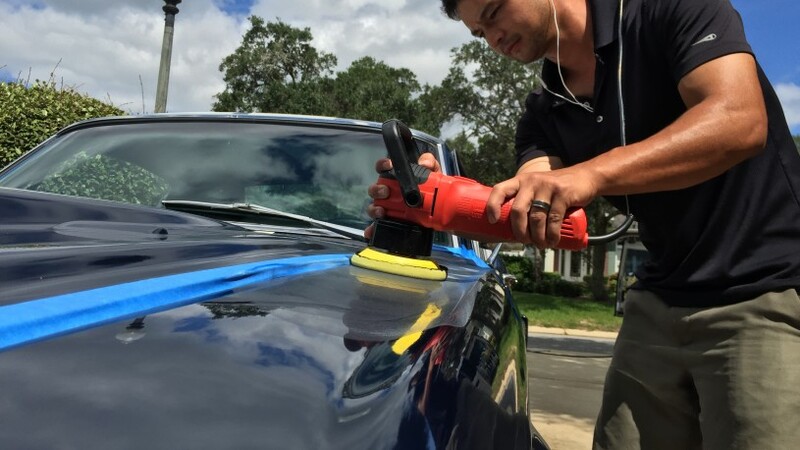 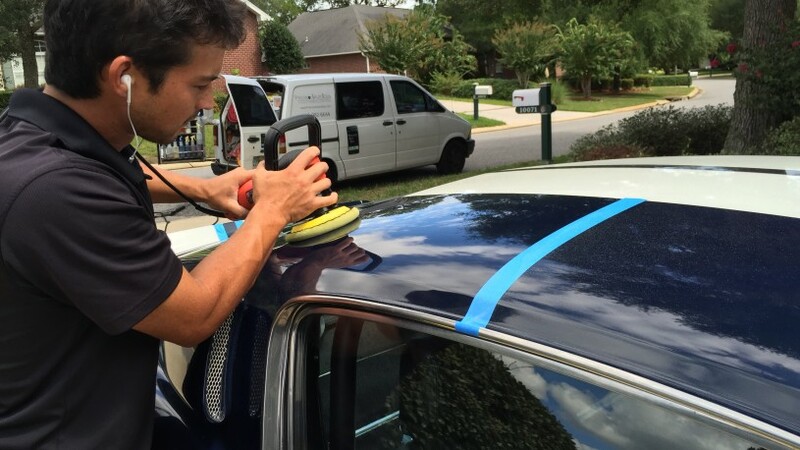 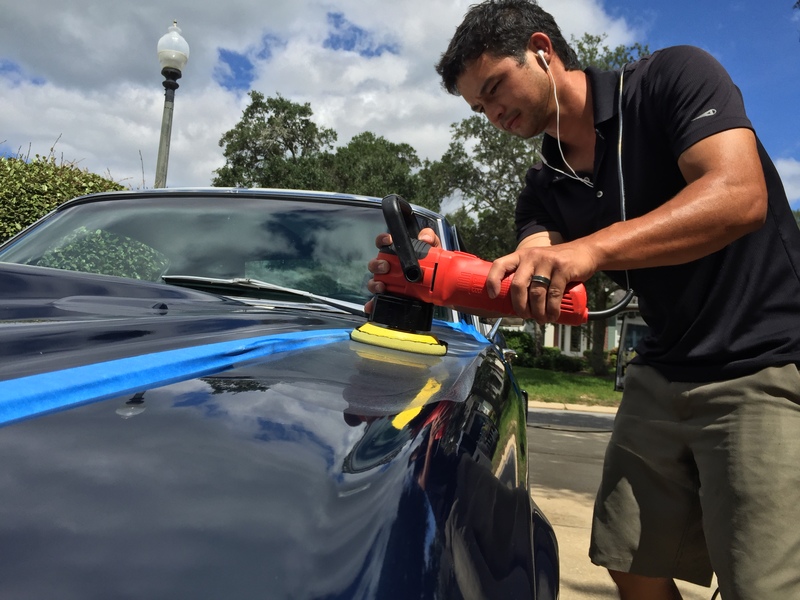 Typically, cars did not have a clear coat from this era. 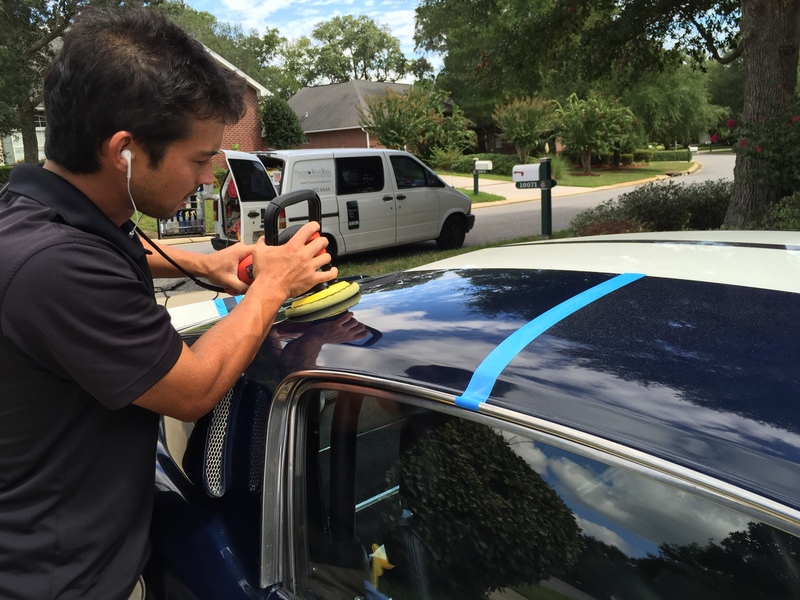 This means that you have to be much more delicate as you are correcting the paint. 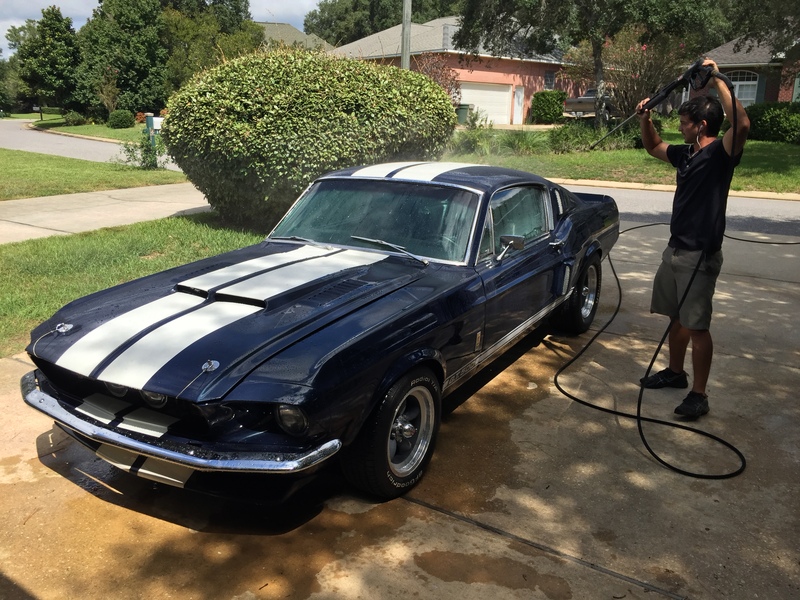 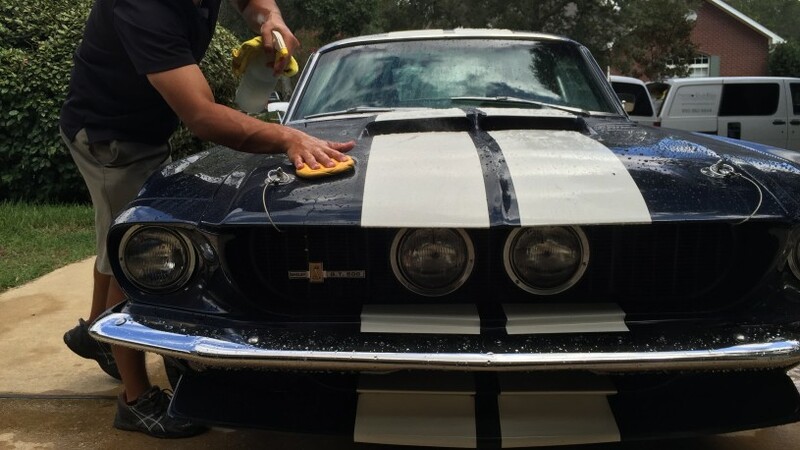 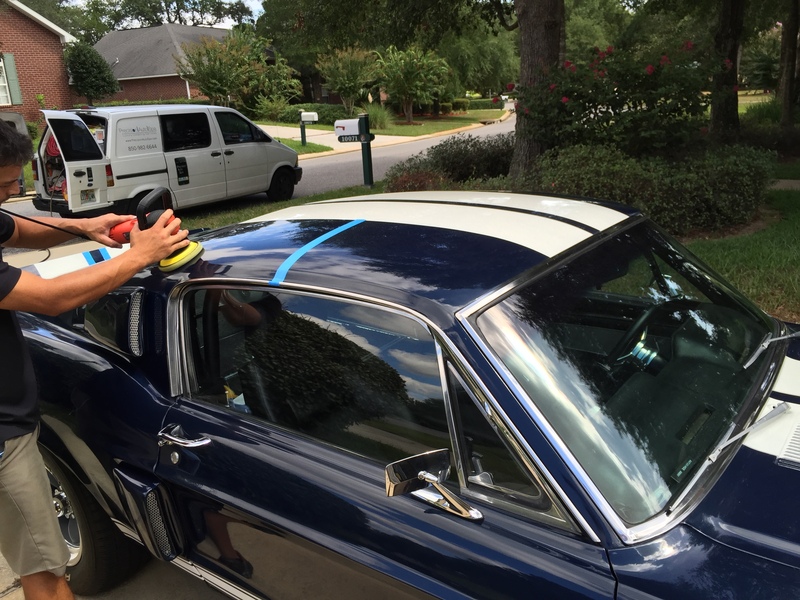 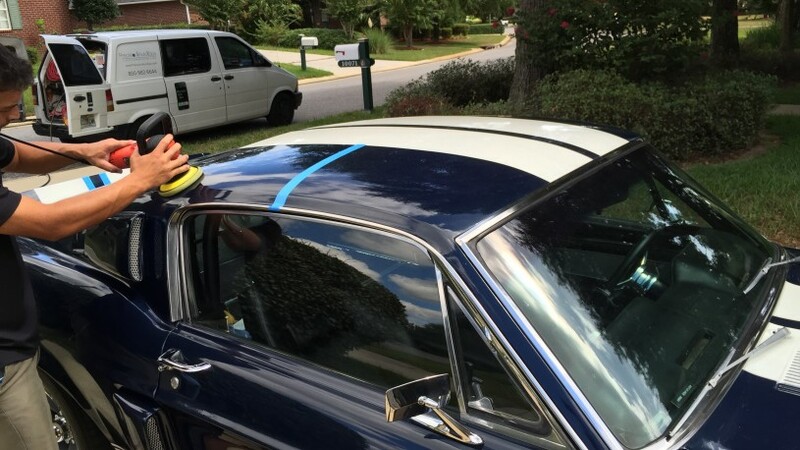 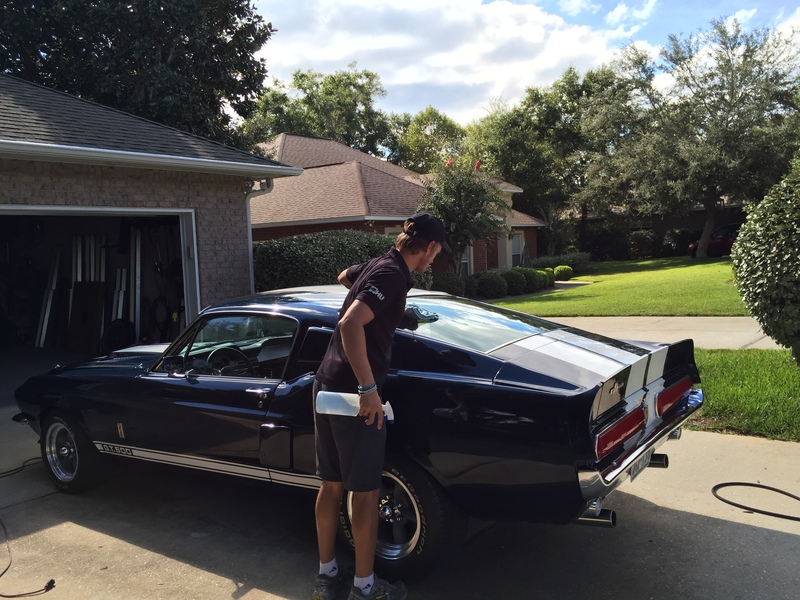 Over the years, we have been able to correct many dozens of classic cars.